Making bread is something I don’t do often enough. I’m not sure why, I bake often and I love bread, really love it! If there was such a thing as a bread diet I would happily try it! I guess I tend to think of making bread as time-consuming and dare I say I guess I’m a little scared of bread baking! Well its said that one should face their fears so when I saw that my Twitter friend Barb was part of a blogging event called #TwelveLoaves, a monthly bread baking blog event I knew immediately that I wanted to take part. Now I’d make bread at least once every month. 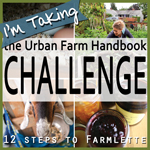 Not only does this challenge involve baking bread but different kinds of bread which will really challenge my bread making fears! Somehow I missed the first couple of months of 12 loaves, organised by Barb, Jamie and Lora but I’ve discovered it now and I’m up for the rest of the challenge! The #TwelveLoaves September challenge is bread with cheese. I’ve left this right to the end of the month so I needed a recipe that wouldn’t be too challenging! I thought focaccia would be a relatively easy choice so I made one with mozzarella and sun-dried tomatoes, scattered with tiny leaved Greek basil. It was easy, and didn’t take too long, I loved the melted mozzarella and slightly crisped sun-dried tomato topping! So there, I made bread! I based my recipe on Gennaro Contaldo’s garlic and rosemary focaccia from his Passione book. 5-6 sun-dried tomatoes in oil. Preheat the oven to 240 C, 475 F, Gas 9. In a large bowl mix together the flour, semolina and salt. Measure the lukewarm water into a jug and add the yeast, stir to combine and pour into the bowl with the flour. Mix until ingredients are combined and knead for about 5 minutes, I use my mixer but if you don’t have one just knead the dough with your hands on a floured work surface. If using a mixer leave the dough ball in the bowl, if kneading by hand form the dough into a ball and place back into the bowl then cover with a tea towel and leave to rise for 30 minutes or until the dough has double in size. Put the dough onto a lightly floured work surface and roll to a rectangle approximately 15 x 11 inches ( 37 x 27 cm). Put a similarly sized baking tray into the oven for about 10 seconds (I’m not sure why, this is what Genaro said!). Remove tray from the oven and sprinkle with a little semolina. Place the already rolled dough onto the tray, pour the olive oil onto the dough and with your fingers spread all over. Rest the dough for 5 minutes then using your fingers poke little indentations all over the dough. Remove the sun-dried tomatoes from the oil and snip into small pieces with scissors, place on top of the dough. Push the mozzarella pearls (or pieces depending on what you are using) into over the dough. Scatter the basil leaves and grind some fresh black pepper over the dough. Leave the focaccia to rest in a warm place for a further 30 minutes. Bake in the oven for 15 – 20 minutes, or until it is golden brown. Once cooked remove from the oven and drizzle with a little olive oil. When slightly cooled cut and serve. 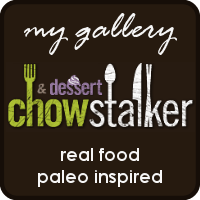 This entry was posted on September 29, 2012, 19:18 and is filed under #TwelveLoaves, Baking. You can follow any responses to this entry through RSS 2.0. You can leave a response, or trackback from your own site. This is a beautiful recipe and I can tell you are a bread baker, just by the way you write your recipe. Thank you! Really I’m not a bread baker but hope to be at the end of #TwelveLoaves! I love focaccia bread Jayne and this sounds fabulous. But beyond that…so glad you’ve joined us in #TwelveLoaves – I think it does not only push us to try something new but it’s just great fun to be a part of a community and share our efforts with others. You did good girlfriend! Thank you! I’m also glad to have joined #TwelveLoaves. It is fun to be part of a community, really that’s what blogging is all about to me! Jayne! Love the look of this, such a nice recipe. 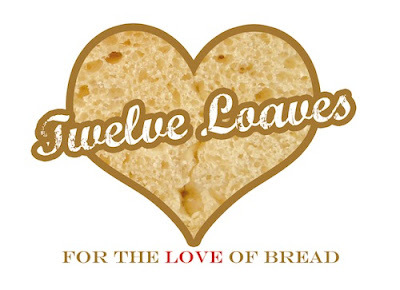 So pleased you have joined in on Twelve Loaves–I so want to, but I will live through you for now!! A beautiful addition to our Twelve Loaves September cheese challenge. 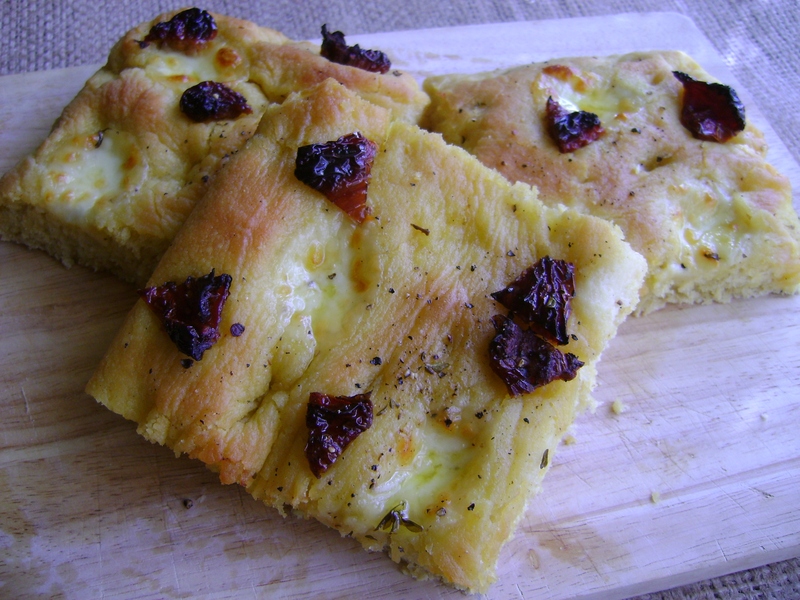 I love focaccia and like how you added mozzarella and my favorite, sun dried tomatoes:)Delicious! Jayne, that looks delicious. What a gorgeous recipe. I adore focaccia, and I will be planning on making this very soon! This looks delicious! I have to try this!